THUMBS UP, HAWAII? This is Gov. 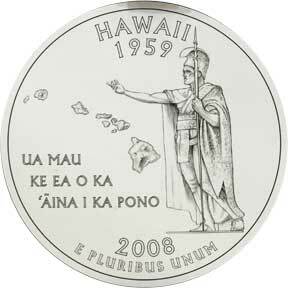 Linda Lingle's recommendation for the design of the Hawaii state quarter. What do you think? Vote here!